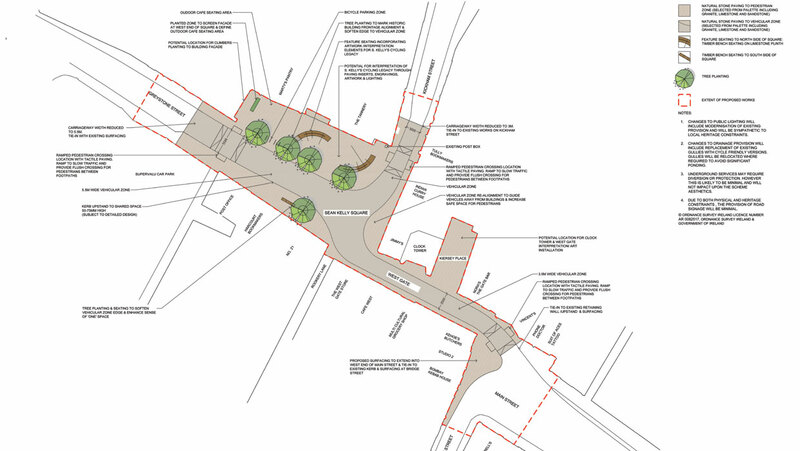 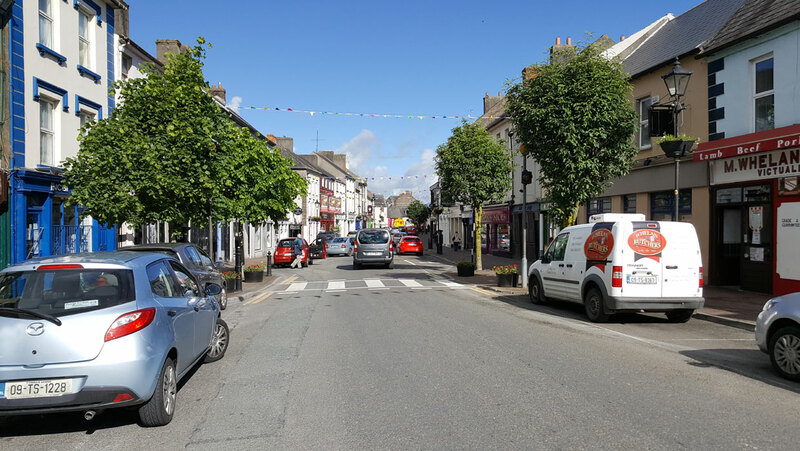 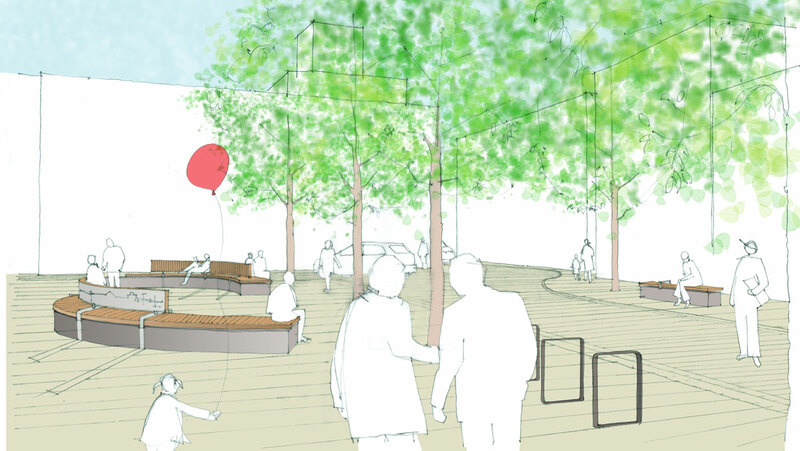 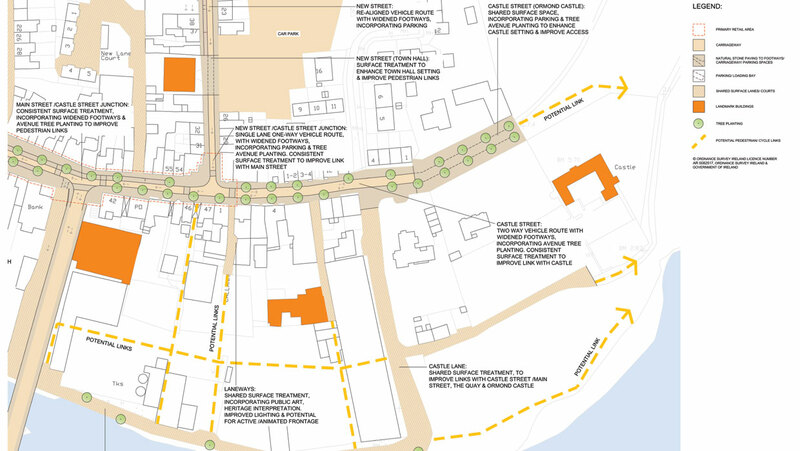 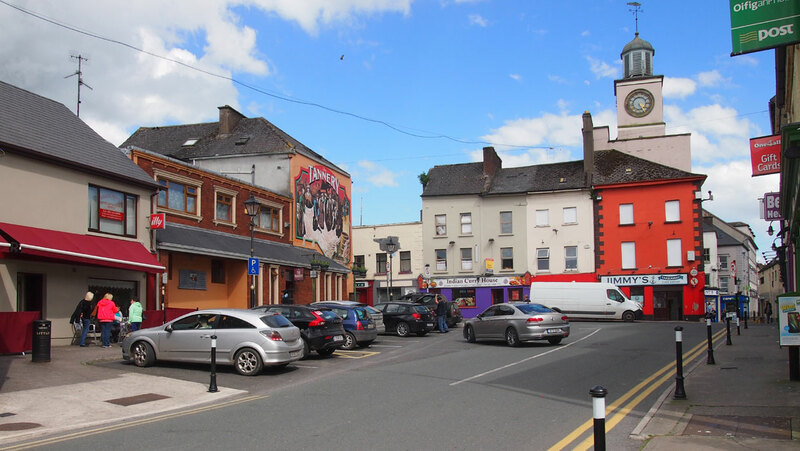 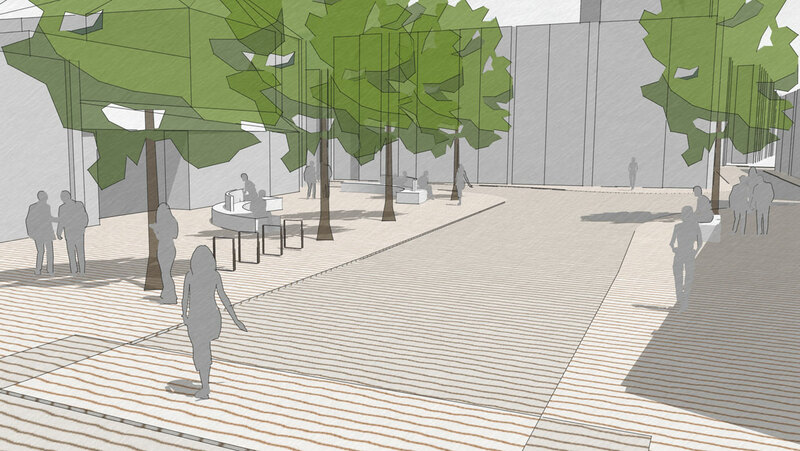 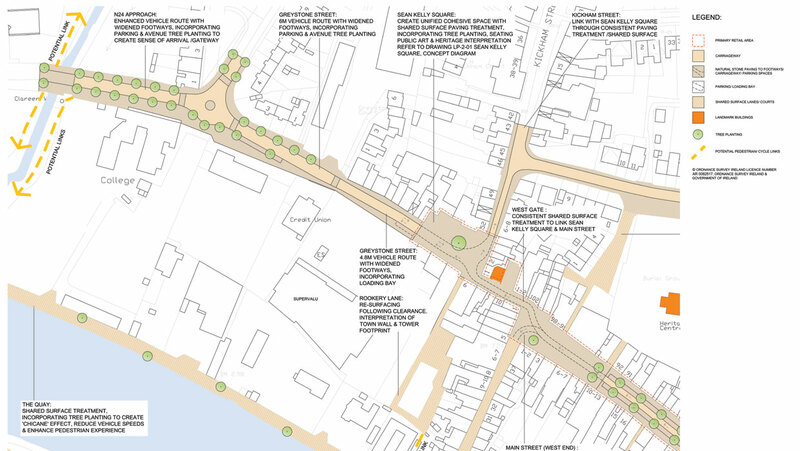 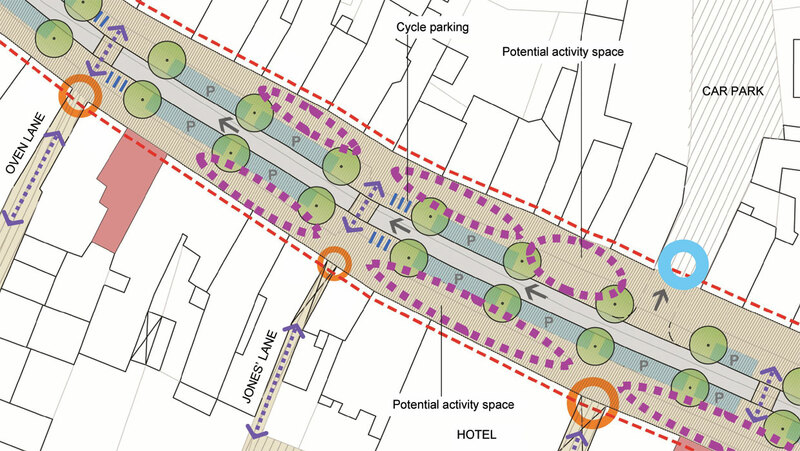 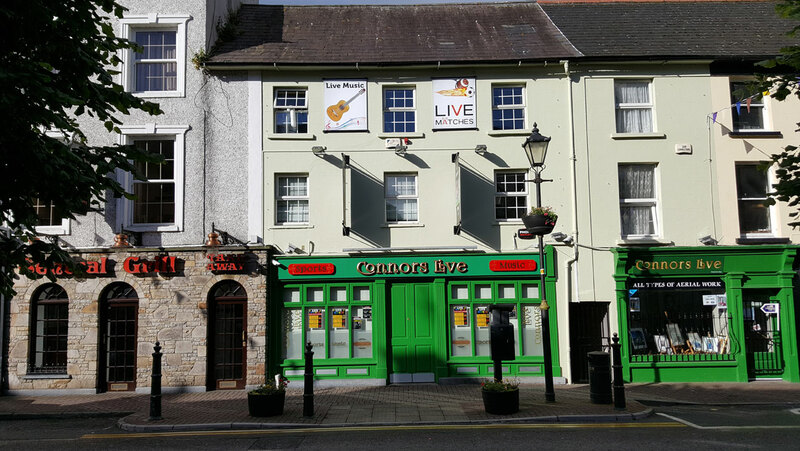 EBLA are currently working with Atkins (Ireland) on a Public Realm Strategy for the improvement of Carrick-on-Suir historic town centre and the preparation of detail design proposals for Sean Kelly Square, which is to be re-developed as an improved pedestrian space and gateway into the town from the west. 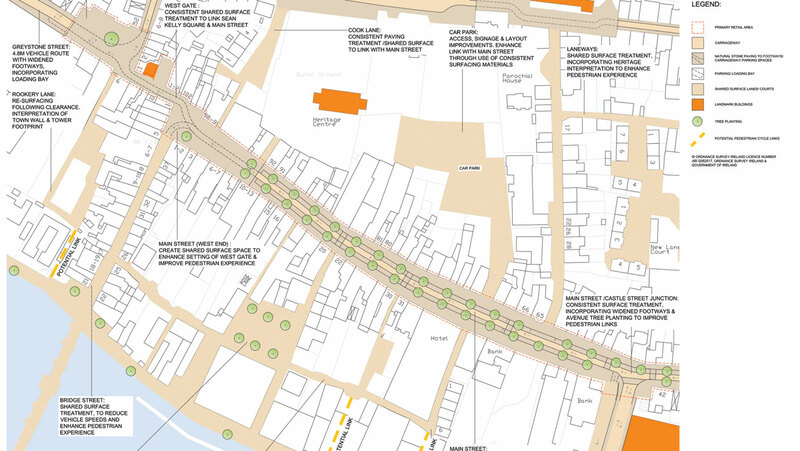 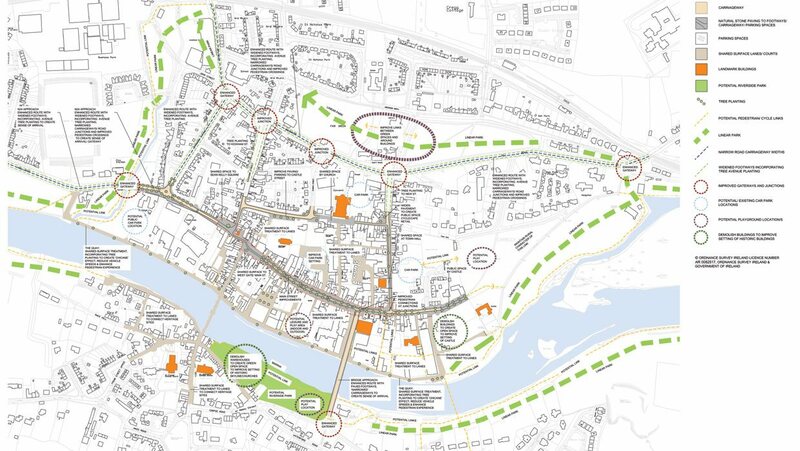 An important aspect of the project is the preservation and interpretation of the multiple layers of the town’s built and cultural heritage, including Sean Kelly’s cycling legacy, whilst addressing the challenges of vehicular movement and parking. 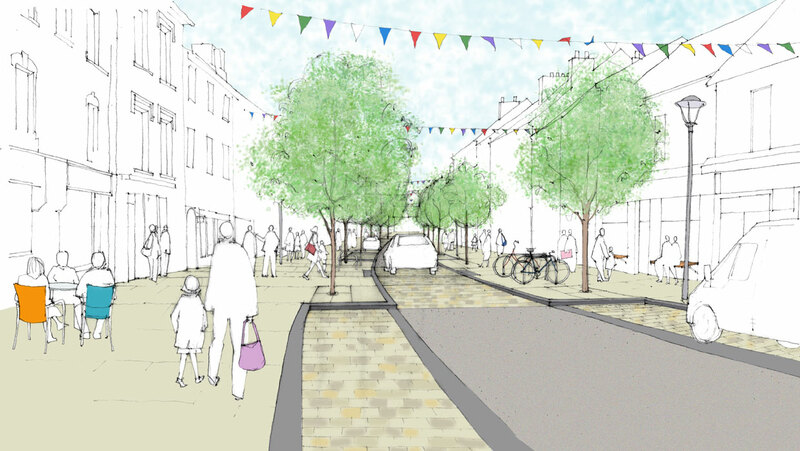 The project involves extensive collaboration with a multi-disciplinary team, the client and local community through stakeholder engagement, including a series of public consultation events.